Every now and then, batsmen play shots that bring the crowd on their feet and throw the cricket rule-book out of the window. If you thought the Dil-scoop was a freakish shot, the other innovative ones that have come about since then have taken ‘freakiness’ a notch higher. Here’s a list of some outrageously innovative shots that have been tried in the game that have left the critics and the fans amazed. Pakistan pace spearhead Wahab Riaz unleashed a bouncer barrage on the Australian top order in the quarter-final of the Cricket World Cup 2015. 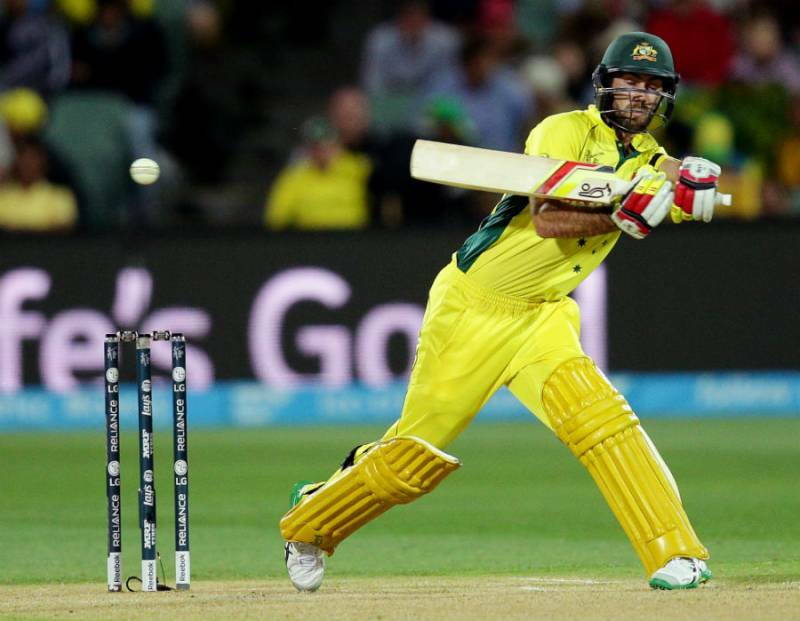 Glenn Maxwell, who had just walked out to bat, played a crucial knock of 44 off just 29 deliveries which included a shot that Maxwell calls “the back-away, look-away, deliberate cut through point”. Riaz followed Maxwell who was backing away on the leg-side with a well directed short delivery. With his eyes off the ball, Maxwell was in no position to play a conventional pull. So he looked away and used the strength of his arms to slap the ball awkwardly but effectively past the point fielder for four. For a batsman with a reputation of conjuring innovative shots on the field, that shot didn’t really come across as a surprise to Maxwell’s fans.